Fumytech Purely 2 Plus Starter Kit is is the latest pen-style kit of the Fumytech family. 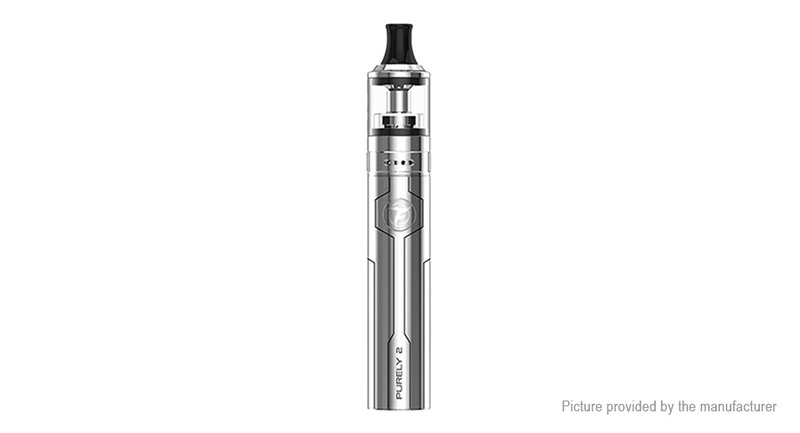 The Purely 2 Plus comes with 1600mAh battery, and you can select 2ml and 3.2ml juice capacity. The Purely 2 Plus adopts regular coil and BVC coil to bring you diverse vaping experience. Together with its adjustable bottom airflow and easy bottom refill system, the Fumytech Purely 2 Plus will be your best daily vape pal!